When saving an agenda in Hugo, you now have the option to copy this to the meeting description in your Google Calendar. 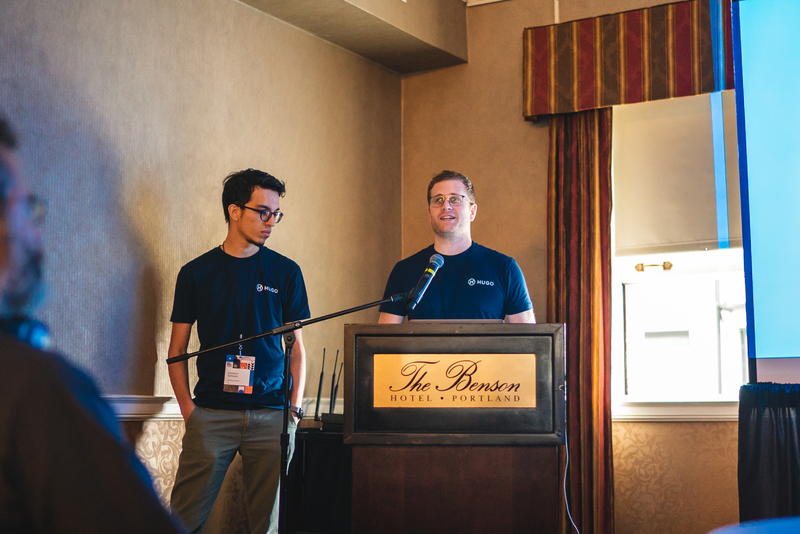 This option will only be displayed in Hugo if you are the meeting organizer. 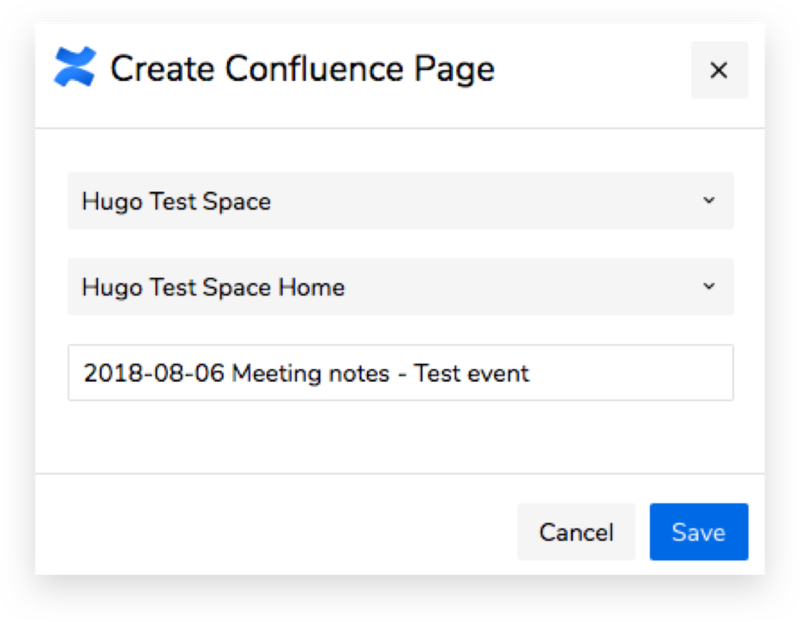 When syncing your Hugo note with Confluence, you now have support for page-hierarchy. Select which parent page you would like your note to be nested under.